How Home Care Helps after a Heart Attack. Home care specialists provide support and assistance as your loved one returns home after being hospitalized for a heart attack. 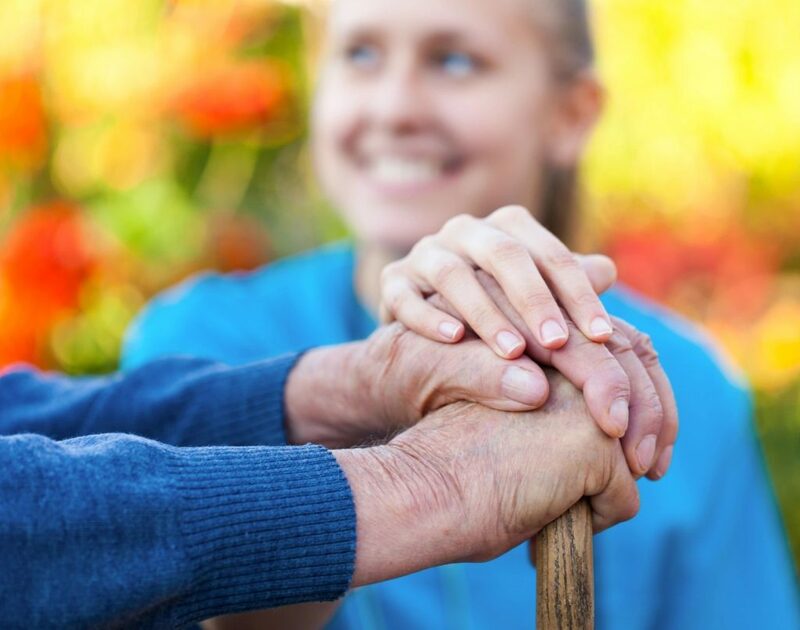 Home care is a more personalized alternative to nursing homes and assisted living facilities. It provides services such as personal care, homemaking, companionship and more to individuals living at home, so they can remain comfortable and independent for as long as possible.